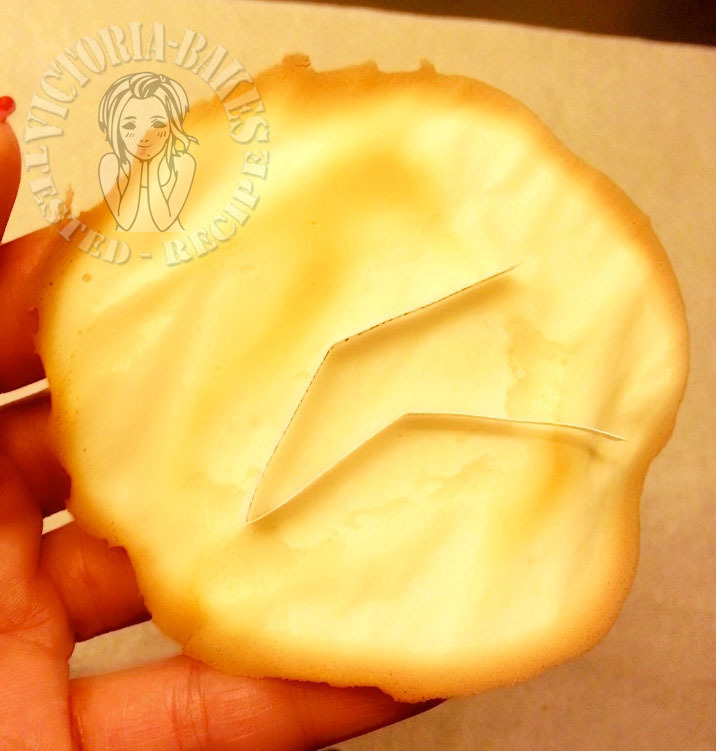 Impressive cookies done just by one egg white huh!! 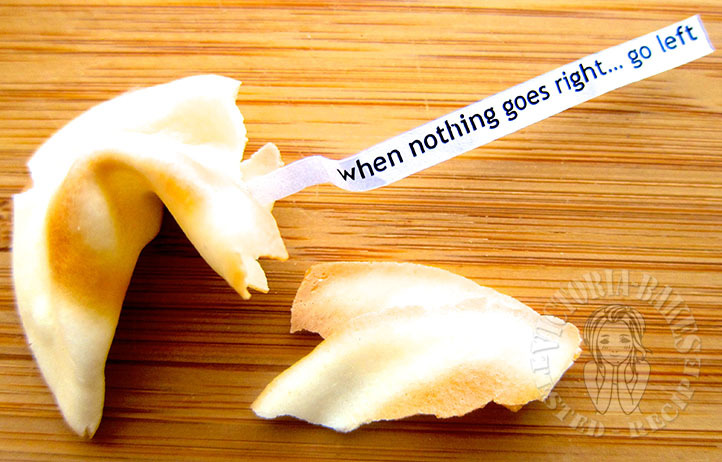 And most of all, these cookies brings good fortune too. 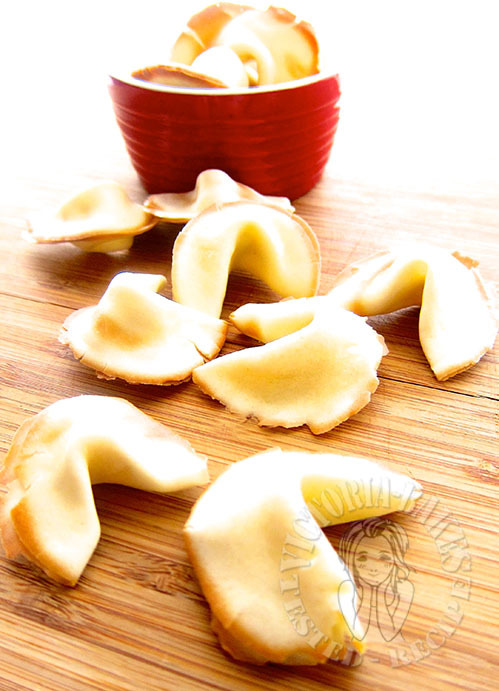 So, did u put all the \”fortune reading slip\” into all that 12 cookies? 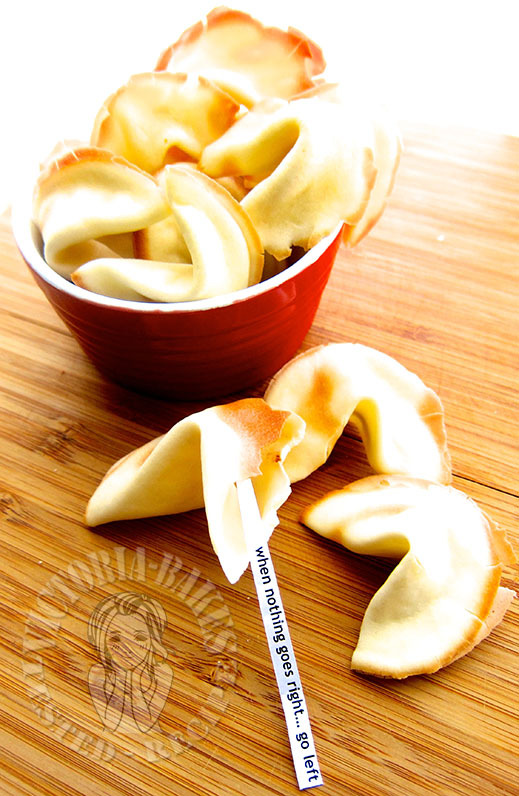 I like fortune cookies… You never know what you going to get… A bit like Forrest Gump, isn\’t it??? 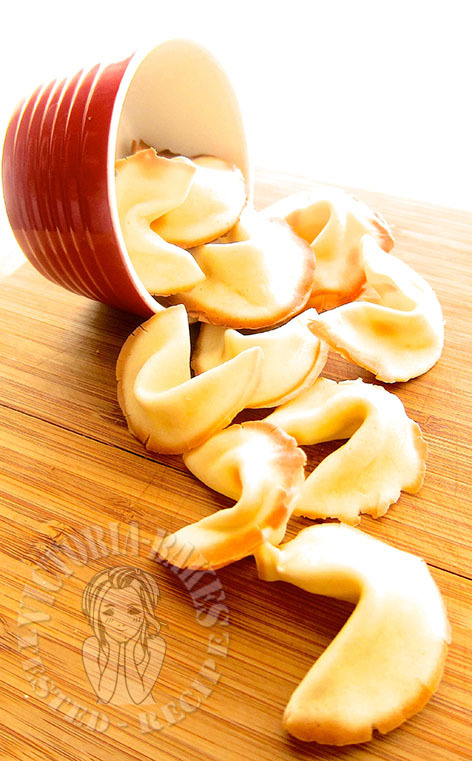 Your fortune cookies will definitely be a hit during CNY. 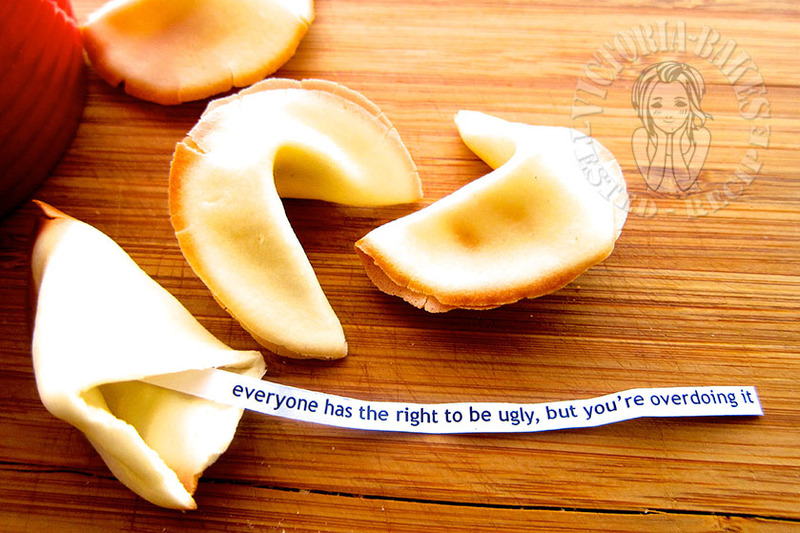 Since you are the one who wrote the fortune, I bet every fortune cookie will bring smiles and laughters. Great idea Victoria. 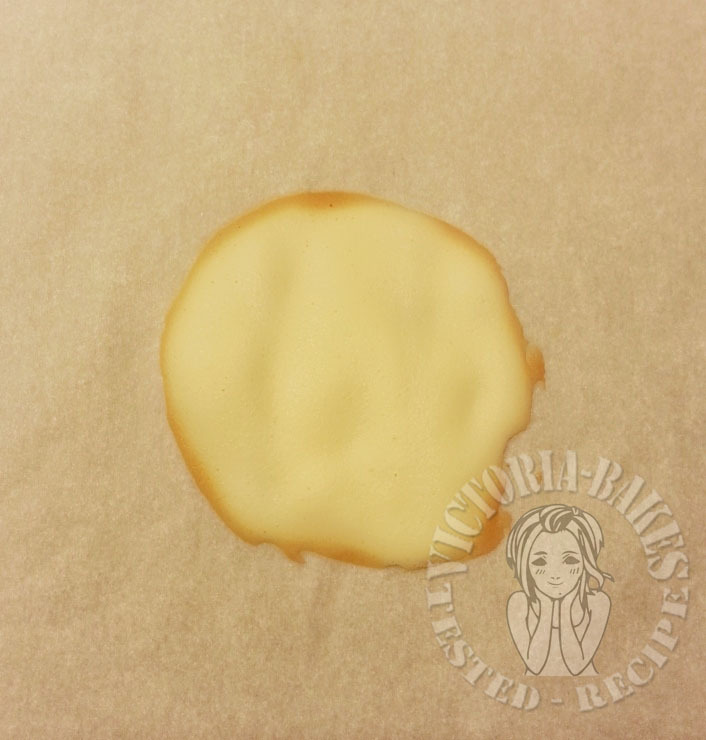 Hi Victoria, Can I ask the vanilla \”extract\” refers to vanilla powder or vanilla essence? I have both from bake king. Hello.. 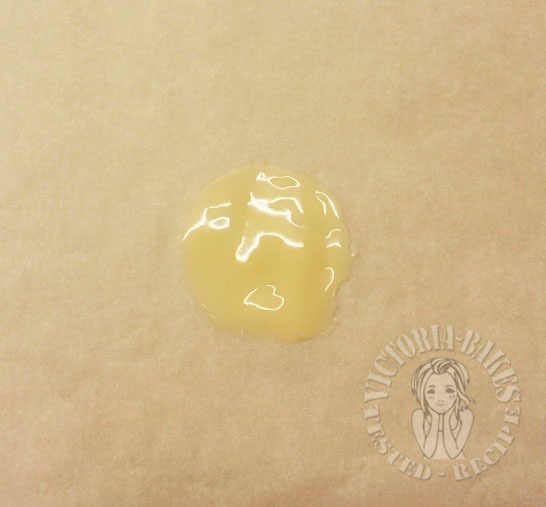 It is the vanilla essence, the liquid form. Okie. Thkz for swift response. 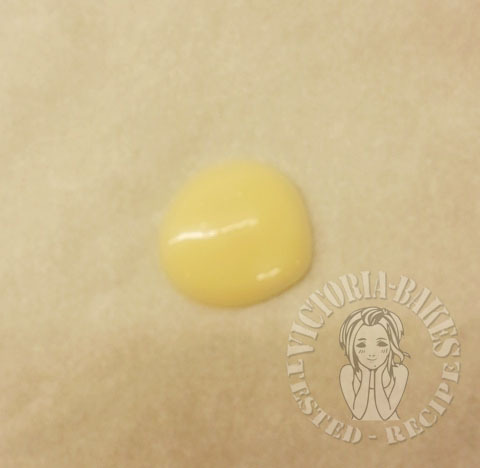 Planning to use this recipe after I am left with 3 egg whites from baking pineapple tarts. Oops, 1 more qn. 1/4 cup flour equivalent to 32g? Not familiar with cup measurements. 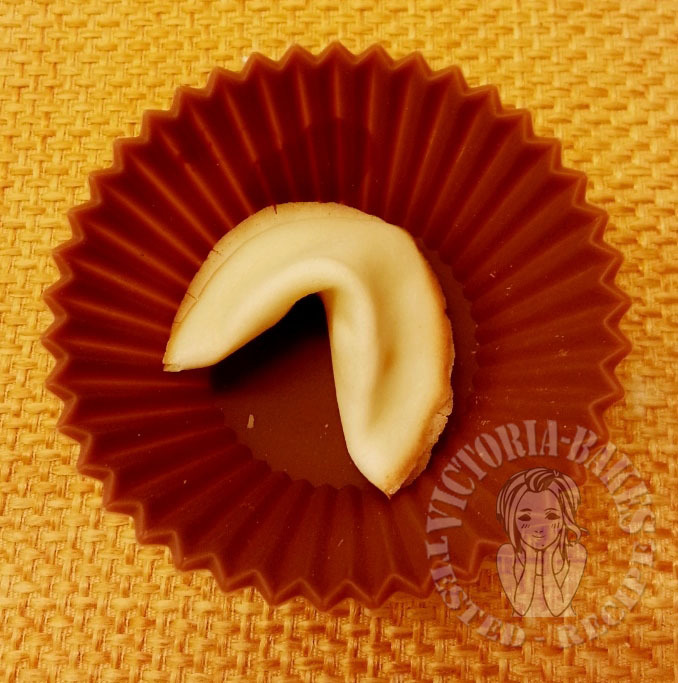 My son just requested me to make some fortune cookies for him, after he watched a US TV show, hehehe..Thanks for sharing, next time I can make for him liao..
Fortune cookies are fun to eat! 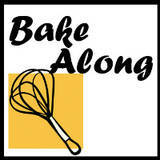 You will never guess what awaits you, except the baker, of course! haha! Thanks for sharing these lovely cookies! 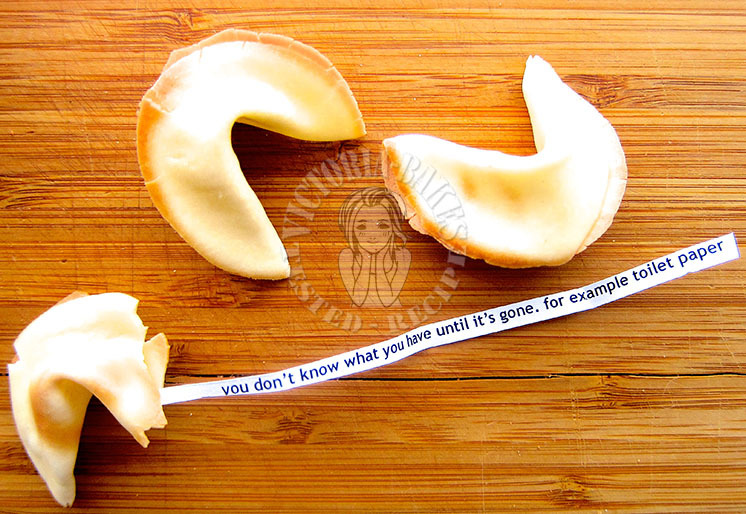 not only it is fun to make, the person eating it also find it fun waiting to see what \’fortune\’ ( the paper) awaiting him..hehe..